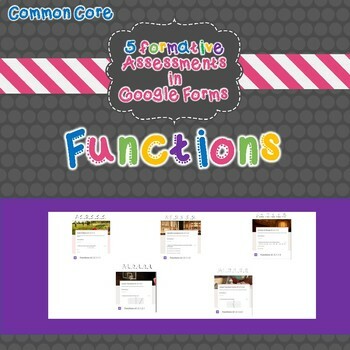 This item includes 5 Google Forms by common core standard. 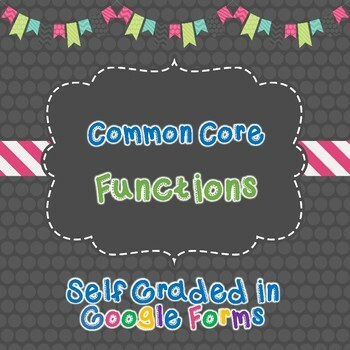 Each form covers 1 common core standard and contains 10 questions for total of 50 questions. 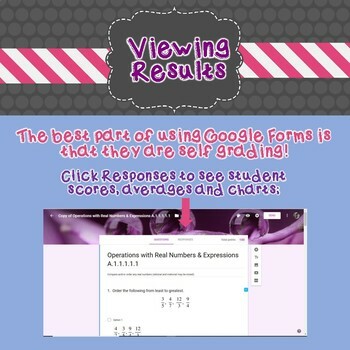 Google Forms are SELF GRADING allowing you to push your students without getting overwhelmed by the grading. 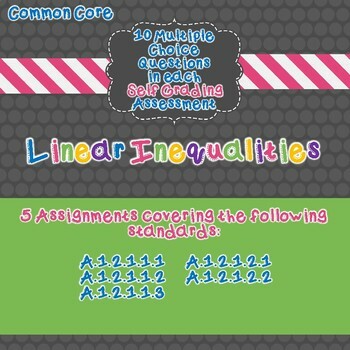 The purchase of this product entitles you to personal use within one classroom. Sharing among colleagues is not permitted. Posting online or selling is strictly prohibited. Thank you for respecting my time and work.